Jim Hill's 1921 Dodge truck of Vallejo, California. Jim was a member of the North Bay Rodsters, and the build was completed in 1951. 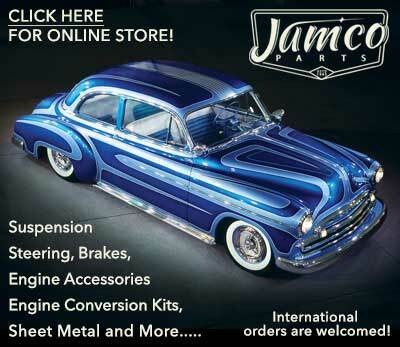 In 1952 Jim won first prize for originality with the truck at the Oakland Roadster Show. In 2014 the truck was advertised for sale in Portland, Orgeon. Ron Courtney's 1951 Ford of McMinnville, Oregon was restyled by Ron between 1954 and 1956. The car was known as the X-51, and it was the only custom Ron ever built. In 1974 it was sold to John Corno of Portland, Oregon. Bill Hoffman's 1953 Chevrolet Bel Air as it appeared in 1959. Sy Gregorich's 1955 Ford Crown Victoria - The Victorian of Detroit, Michigan was restyled by the Alexander Brothers, and was first completed in 1959. By 1963, it was owned by Buddy Parazoo of Portland, Oregon. Ron Luchs' 1956 Chevrolet 150 Sedan - Miss Taboo was found in Portland in 1987. Cedric Meeks' 1931 Ford Model A Roadster of Portland, Oregon. Cedric completed the build early in 2017, and it made its first public appearance at the 2017 Grand National Roadster Show. Russ Meeks' 1955 Ford of Portland, Oregon. 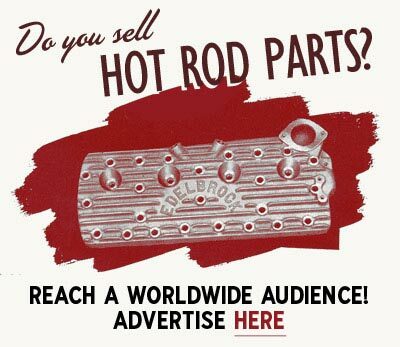 The build was completed in January of 2018 and it made its first public appearance at the 2018 Grand National Roadster Show. Sy Gregorich's 1955 Ford Crown Victoria - The Victorian was owned by Buddy Parazoo of Portland, Oregon in 1963. 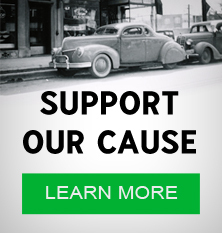 Subscribe to our newsletter and receive updates on Portland and other subjects featured on Kustomrama. 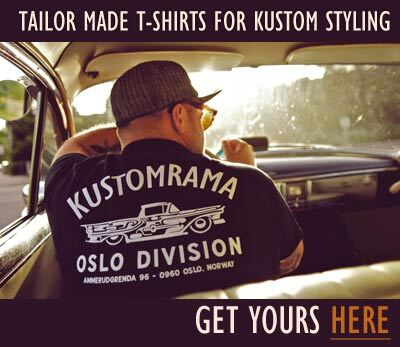 If you have additional information, photos, feedback or corrections about Portland, please get in touch with Kustomrama at: mail@kustomrama.com.